February 5, 2019 , Auburn Hills, Mich. - FCA US LLC is recalling an estimated 573,876 heavy-duty trucks in the U.S. to address a potential steering-linkage issue. 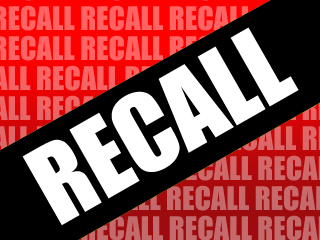 The recall population is limited to model-year 2013-2017 Ram 3500 pickups and model-year 2014-2017 Ram 2500 pickups and 3500 chassis cabs. Customers will be advised when they may schedule service. Those with questions or concerns may use online search engines such as the one at recalls.mopar.com to determine if their vehicles are in the recall population. Alternately, they may contact their dealers or call the FCA US Recall Information Center at (800) 853-1403. Additional vehicles will be subject to recall in Canada (est. 62,734), Mexico (est. 17,682) and certain markets outside the NAFTA region (est. 5,837).